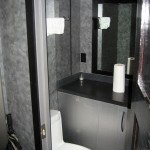 Mobile Suite Trailers were designed and manufactured by SMI & Hydraulics. 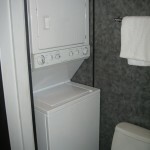 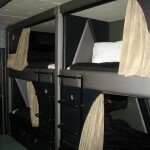 The suite is a 52′ mobile trailer with 4 (14′) slide outs. 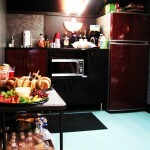 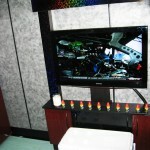 It contains a hospitality area, 2 bathrooms with a shower, laundry area and eight sleeping bunks.